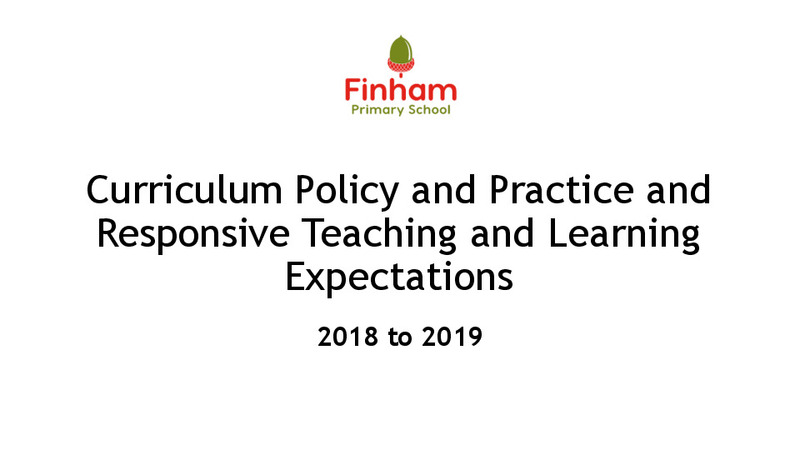 At Finham Primary School we have created a skills-driven curriculum that looks at the learning journey each child needs to take to ensure they are being challenged and can see the pathways to their progress and intended outcomes. 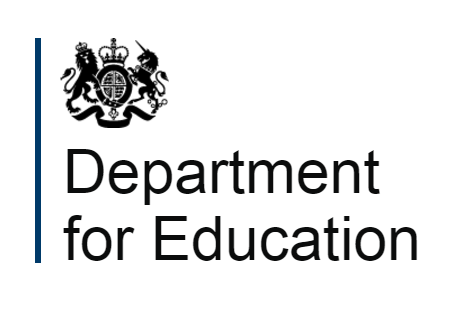 Each curriculum area has been carefully aligned with the National Curriculum and we have added key aspects based on maximising the resources and talents in our school community. We want a curriculum that is fit for purpose to ensure the learners of today are the resilient, adaptable, global citizens of tomorrow.